This post is sponsored by Mastery Education. All opinions are my own. 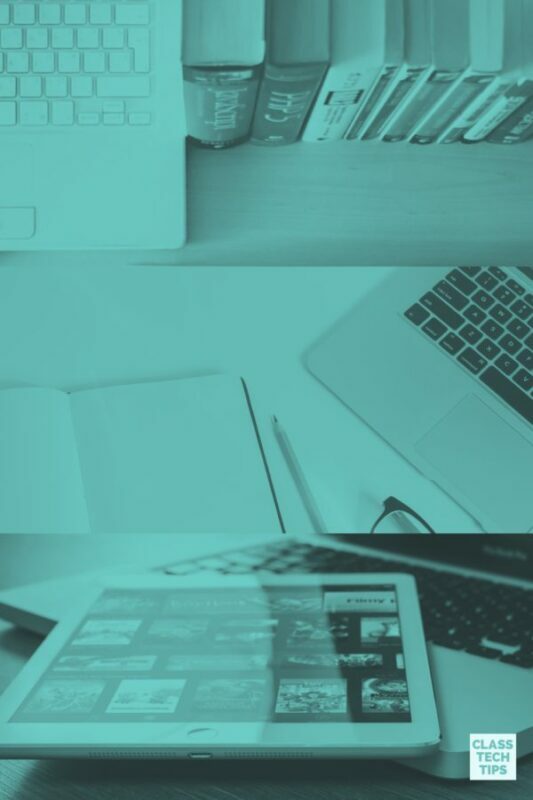 When the team at Measuring Up reached out to me I was interested in taking a look at their new resources for teachers and students. They’ve broadened their offerings for schools to provide a blended solution for lessons and formative assessment. Measuring Up now offers each state customized, standards-driven resources. 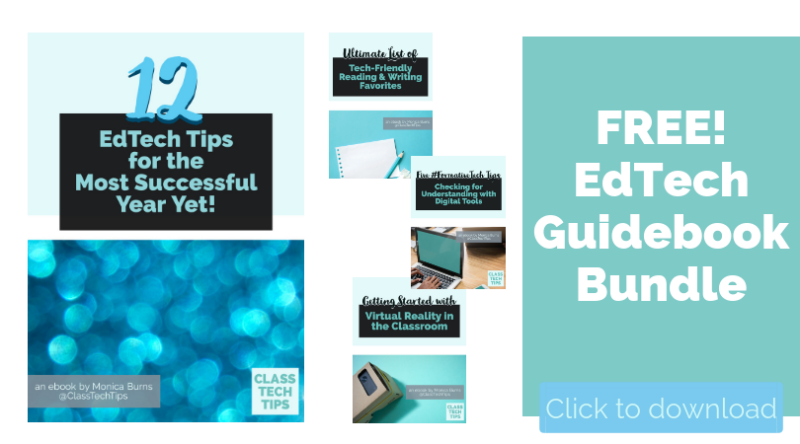 In this blog post you’ll find an overview of what they now offer educators. Measuring Up can help students in elementary and middle school work towards mastery of state standards. It’s specifically for students in second through eighth grade, and targets English Language Arts and Mathematics Standards. Their particular resources can supplement a school’s existing curriculum or used as an intervention for specific groups of students. It’s a resource you can include in before-school or after-school programs or any time of the year when you are looking to provide support. 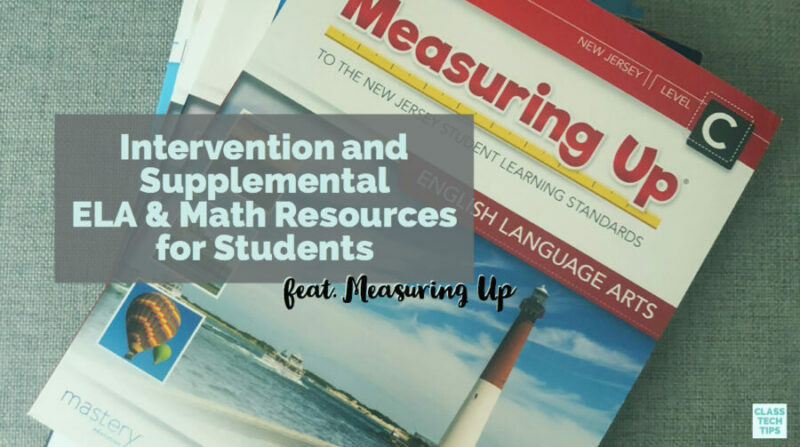 If you haven’t heard of these resources before, Measuring Up has a handful of features designed to support students. 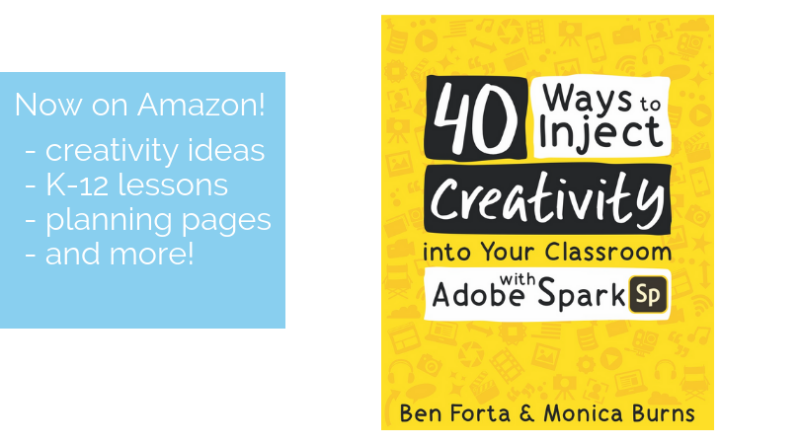 It introduces concepts to students by making connections to what students will learn and what they may already know. There are also connections to real world examples to help provide context for students. Key vocabulary is also provided in context for students to make deeper meaning of new words. The team at Measuring Up sent me a few of their books related to my state’s standards. I had a chance to see the resources and their presentation of information for students. 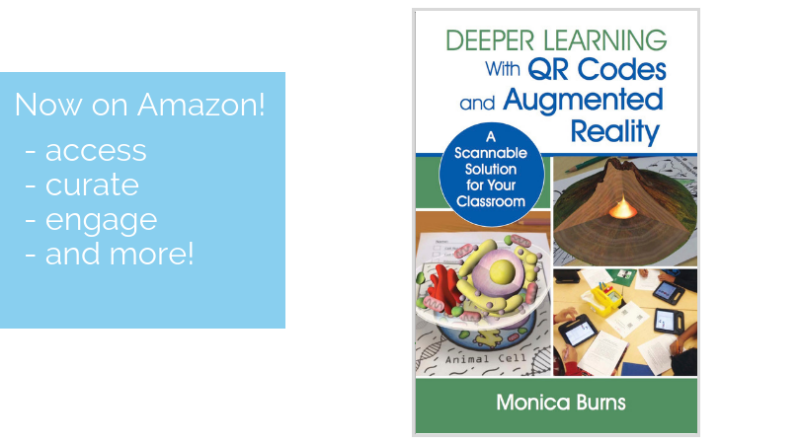 Each book contains activities for students to participate in independently and with teacher support. You’ll find that this resource helps scaffold learning for students. 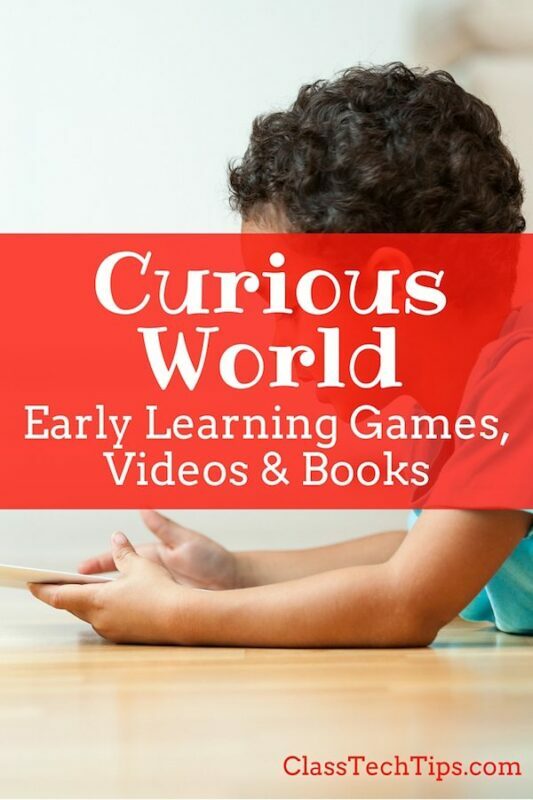 It breaks down new concepts with guided instruction, questions, hints, and checklists at point of learning. 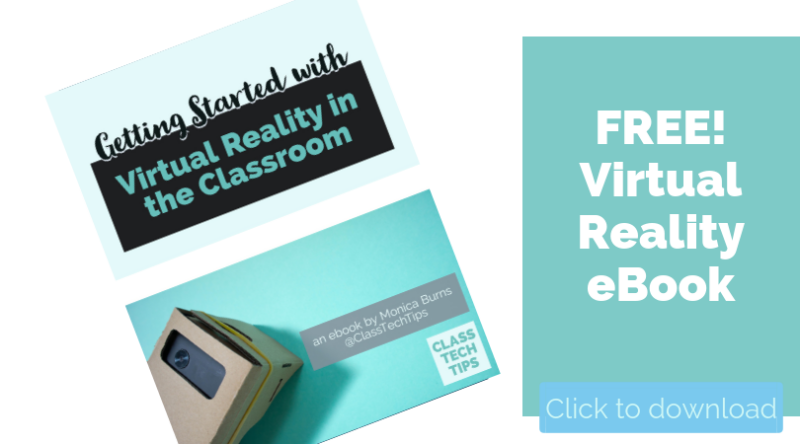 In addition to the print resources snapped in the picture above, there is also an online space for teachers and students. 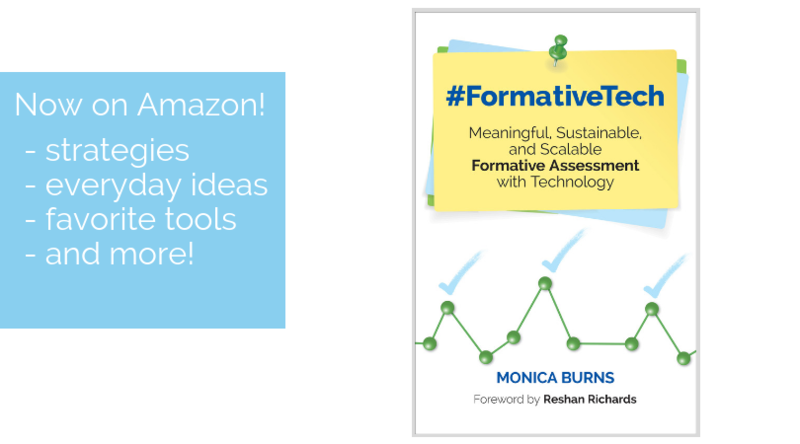 This includes differentiated, adaptive practice connected to your state’s standards. Teachers have the ability to assign practice materials for students and students can monitor their own learning too. 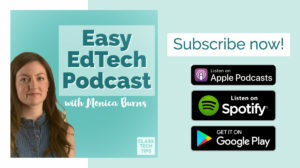 There are a few features especially for teachers to help students stay motivated and meet the standards. 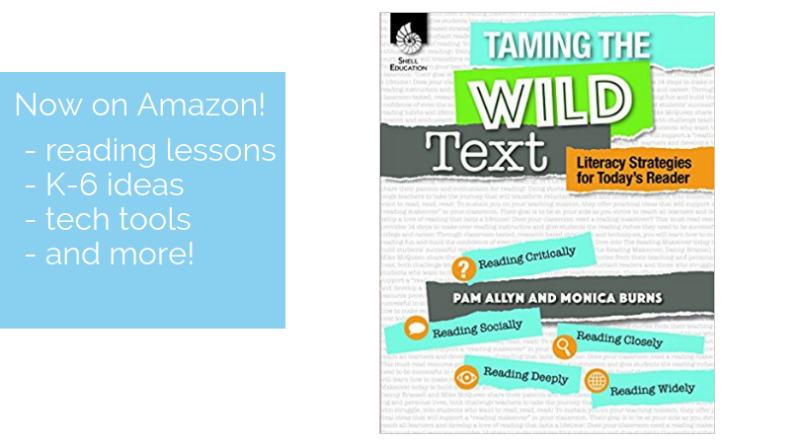 This includes standards with checkpoints, hints, turn and talks, and other prompts for discussion. With Exit Tickets built into each lesson, teachers can check for understanding after lessons to make sure students have mastered new or review content. The Teacher’s Edition also offers resources to support differentiation for students struggling with the content, students who have mastered grade-level goals, and English language learners too. 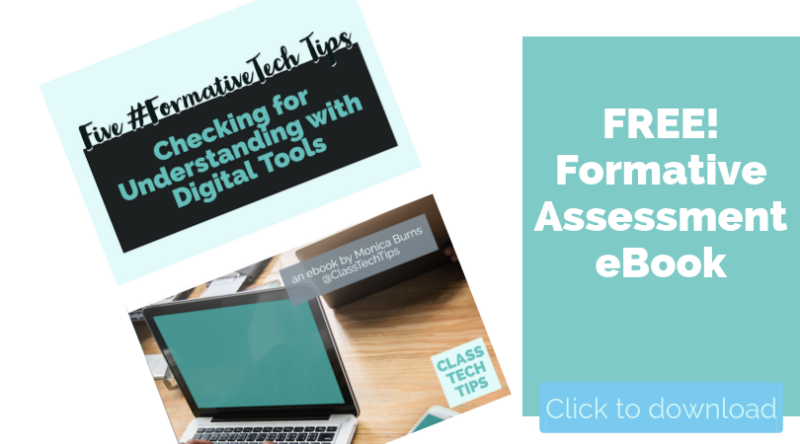 There are also scoring rubrics, checklists, and graphic organizers ready for teachers to use. Measuring Up provides standards-based literacy instruction with a variety of features. This includes skills related to foundational and word knowledge as well as academic vocabulary building. You’ll find support for language conventions and writing composition too. 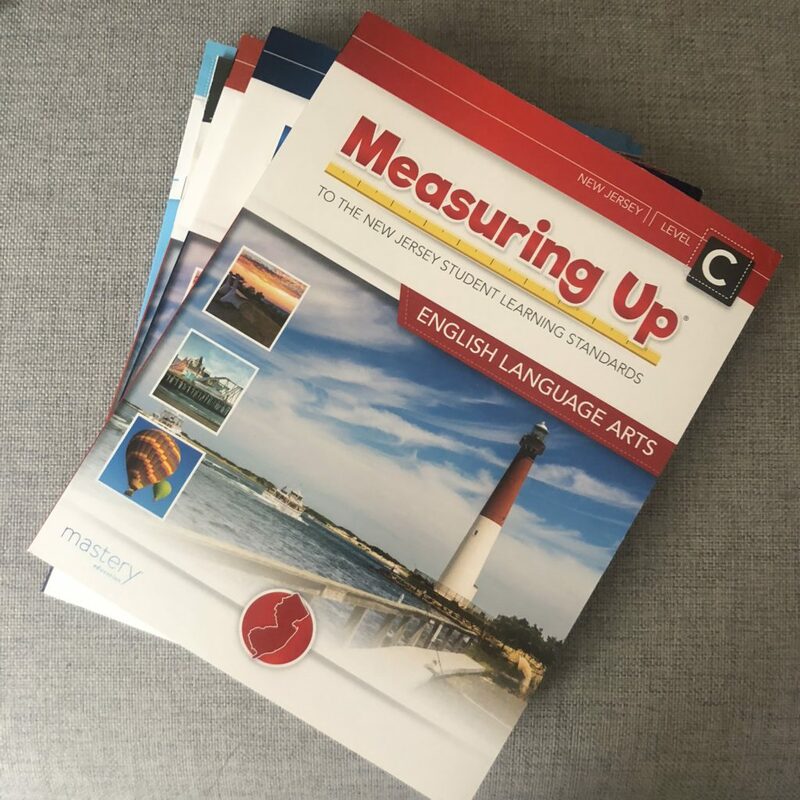 Measuring Up provides students with practice applying skills related to informational text and literature from a variety of text types, genres and complexity. 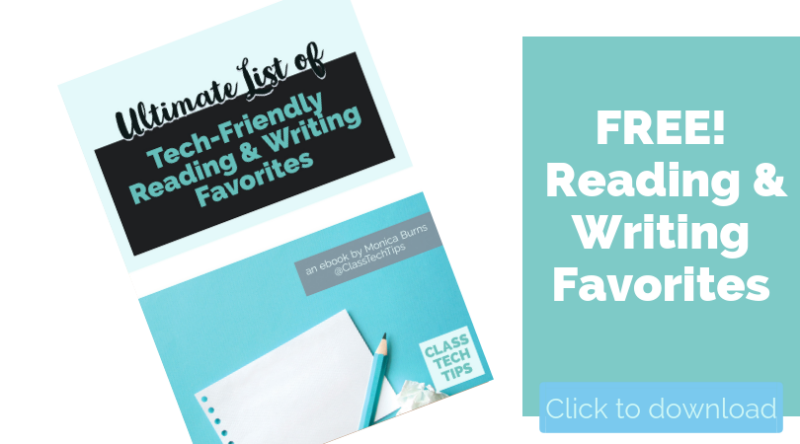 If you want to view a sample ELA lesson, you can check out these two. The first one (linked here) is for students in third grade. The second one (linked here) is for students in sixth grade. If you’re looking to support students in the math classroom, Measuring Up has lessons designed to help students master a wide range of mathematical concepts. 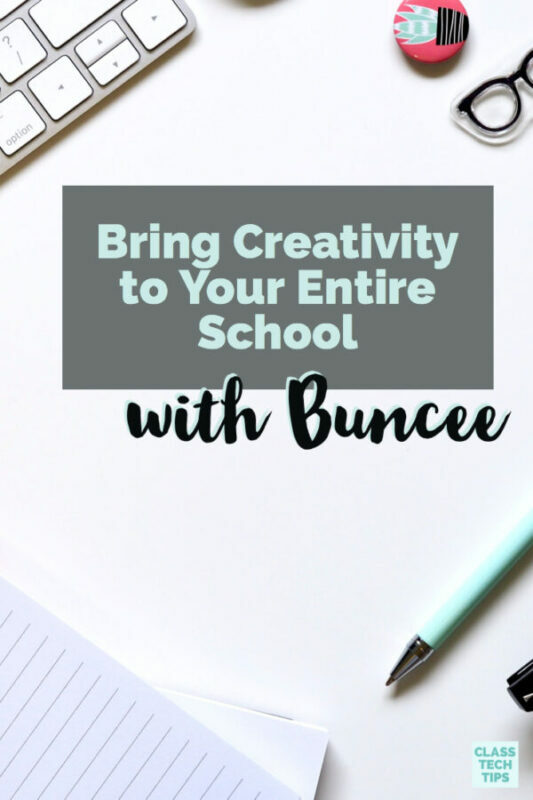 These lessons include ways to make connections from one concept to another as well as lots of problem-solving opportunities to students. 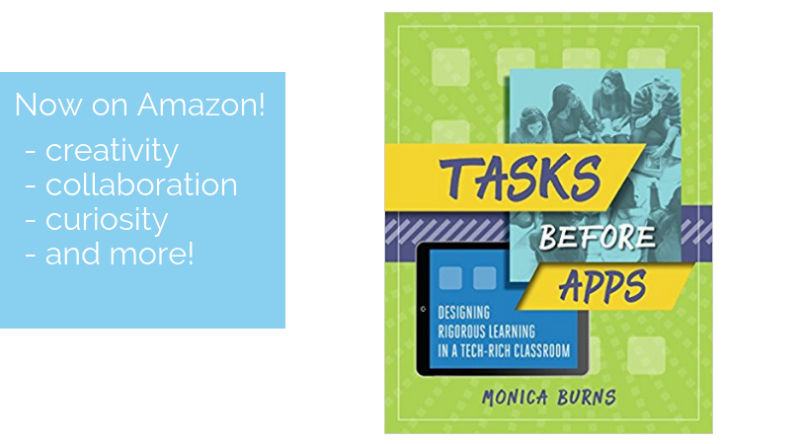 You’ll find support for multi-step complex problem solving, procedural skills and fluency, and more. If you want to view a sample Math lesson, you can check out these two. The first one (linked here) is for students in third grade. The second one (linked here) is for students in sixth grade. Ready to get started? Head over to Measuring Up’s website to learn more! 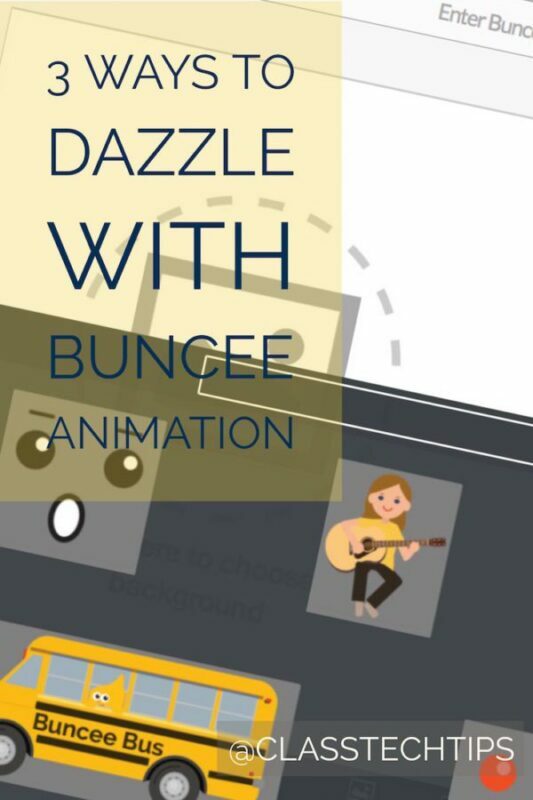 3 Ways to Dazzle with Buncee Animation!